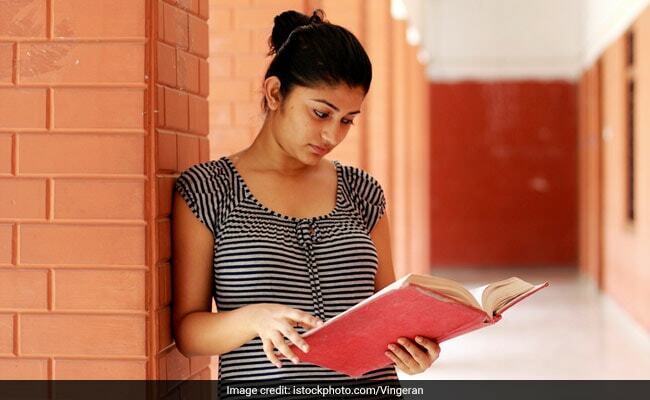 Delhi University will begin the online registration for admission to UG courses today. The registration process will be completely online. New Delhi: Delhi University will begin the online registration for admission to UG courses today. The registration process will be completely online. The link for registration will be activated on the official website of the University at 5:00 pm today. The Delhi University under graduate admission is nothing sort of an event which keeps students and parents on their toes. However, the complete online registration process does tend to minimize the efforts that went into the admission process earlier. This year the registration process for both merit-based and entrance-based courses will begin at the same time. The first cut-off for merit-based courses is expected to be out by June 19, 2018. The university may make changes to the schedule later. Passport size photograph of the applicant. The specification of the passport size photo is same as that used in the Indian Passport. Self attested Class XII Marks-Sheet, if result is announced. (In case Mark-Sheet is not issued by the Board then the self attested copy of the Mark-Sheet downloaded from the respective boards' website should be uploaded). Self attested copy of SC/ST/OBC/PwD/KM/CW Certificate, if applicable. Self attested copy of income certificate (for OBC non-creamy layer) Certificate, if applicable. Self attested copy of Sport Certificate(s) for last three years, if applicable. These are the documents students were required to upload last year. There might be some change which will be clear once the University releases the prospectus/handbook for registration process.